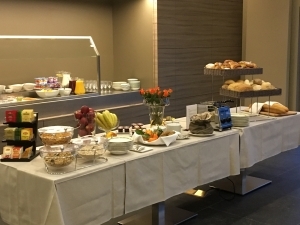 During the week you can enjoy the breakfast buffet from 7.00 am until 09.30 am. During the weekend the breakfast buffet is served from 07.30 am until 10.00 am. You have gluten allergy/intolerance? Do not hesitate to give us this information when making your reservation. We like to take this into account. 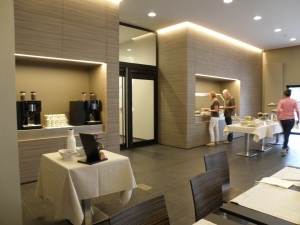 In the Albion Hotel in Ypres, only nice surprises when checking out: the breakfast buffet is included in the price!